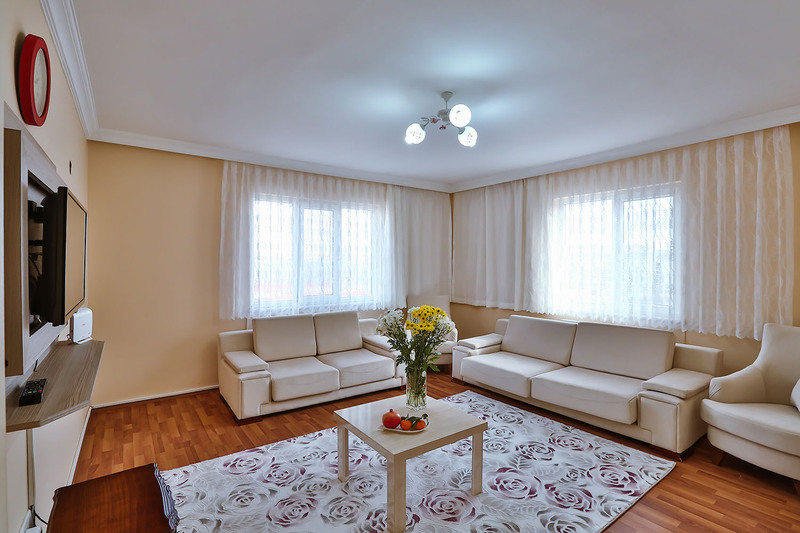 Living room with satellite -TV Wireless Internet connection. 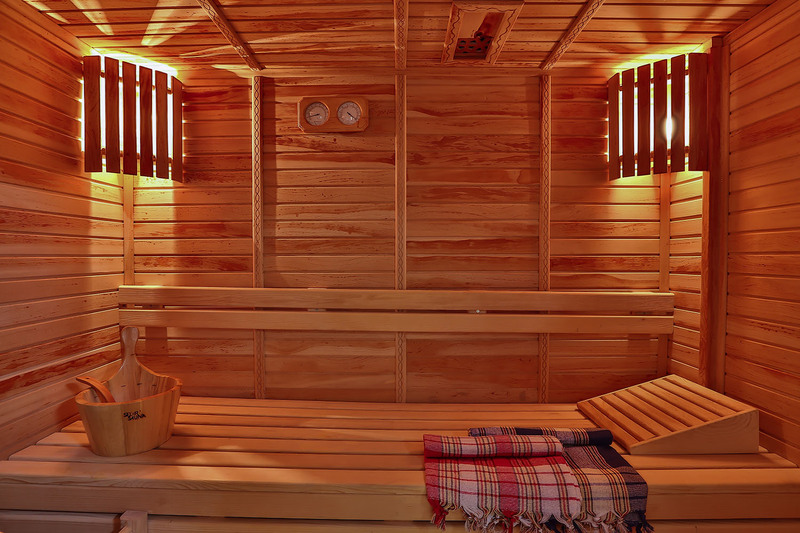 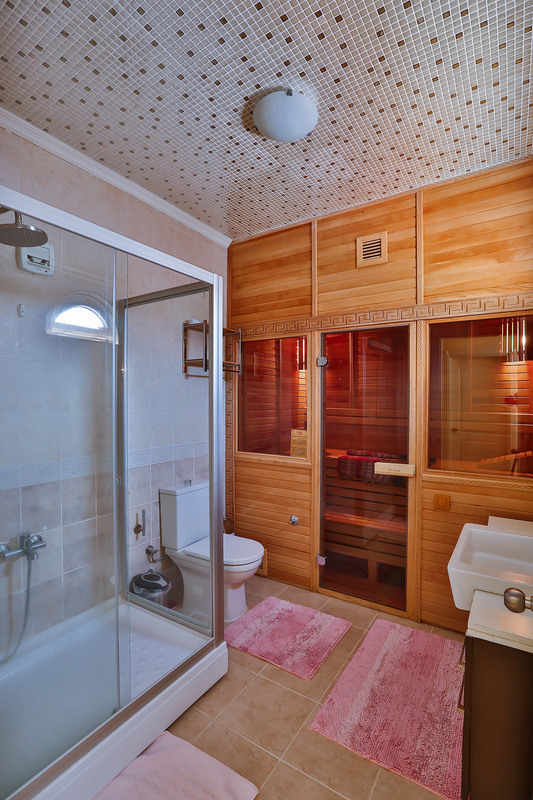 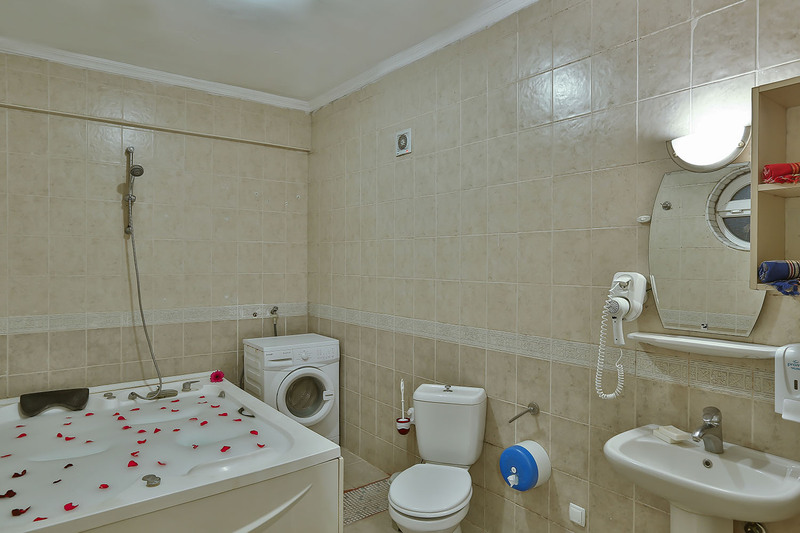 Each villa has a private 16m 2 you in a Turkish bath and a capacity of 4 tons of thermal pools. 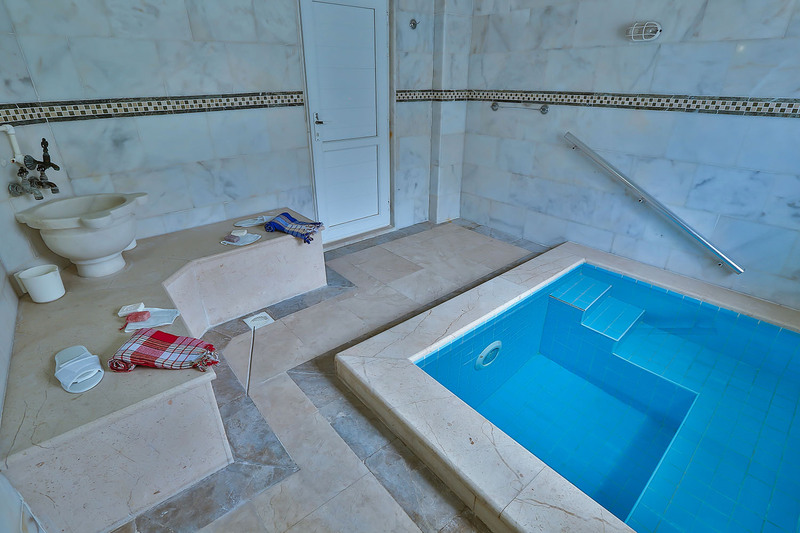 Each villa has a private 16m2 you in a Turkish bath and a capacity of 4 tons of thermal pools. 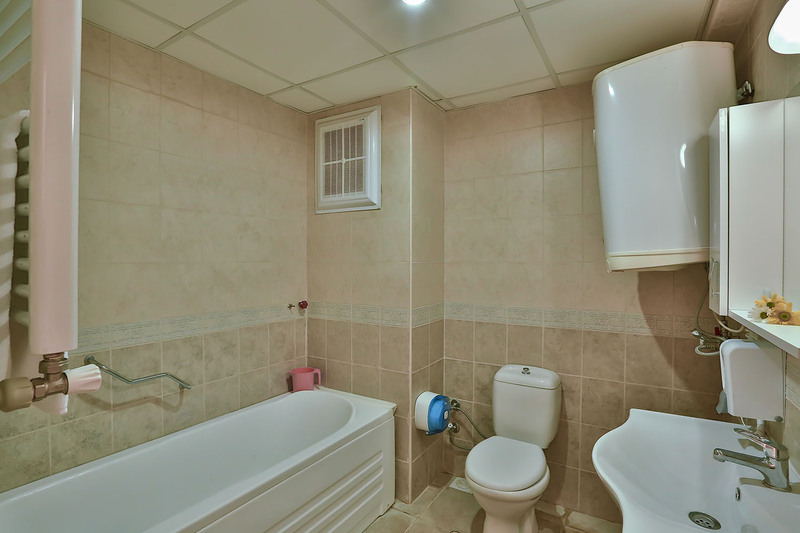 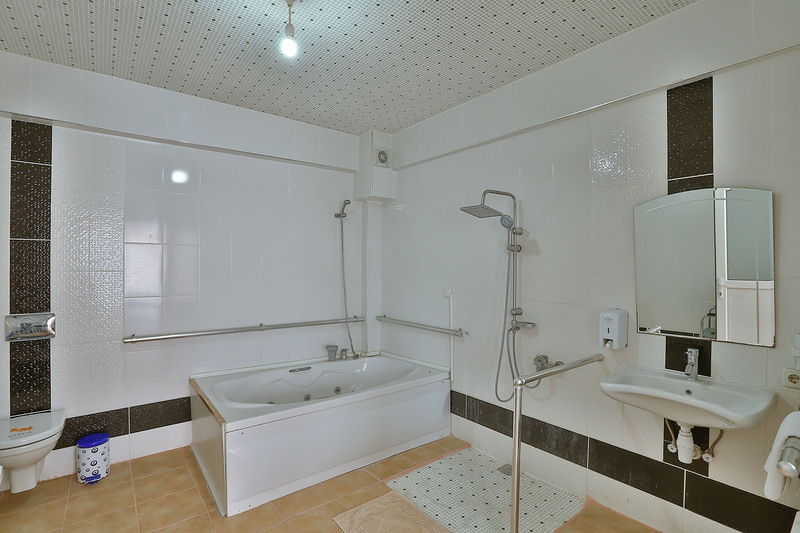 There is 2 Bedroom (1 double, 2 single bed). 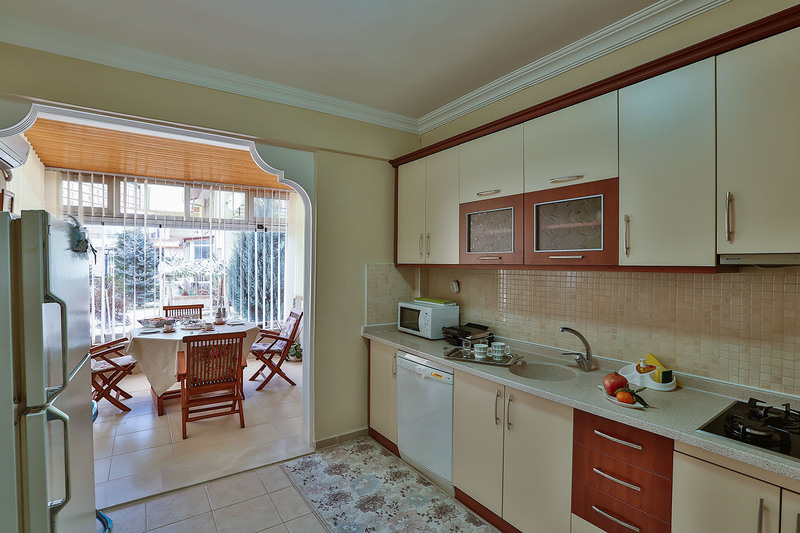 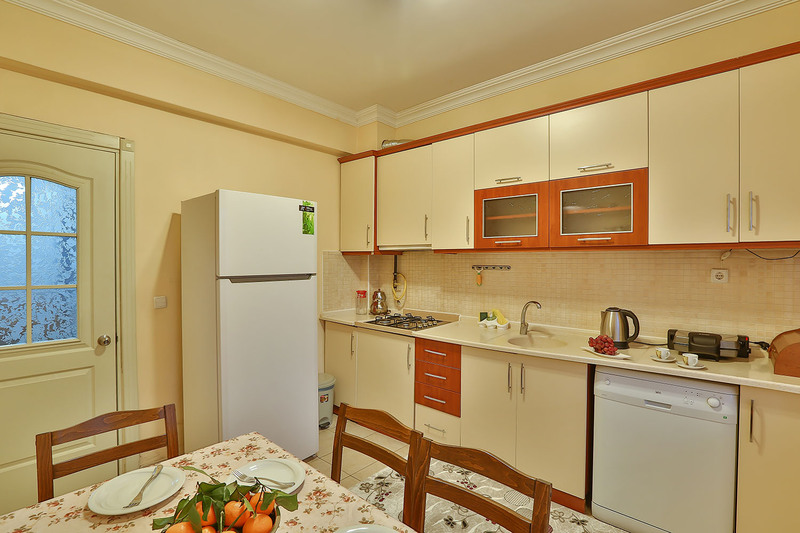 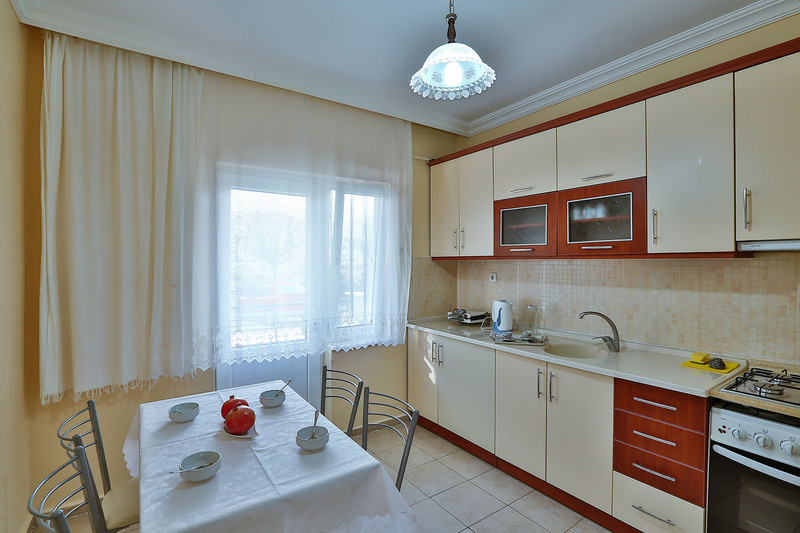 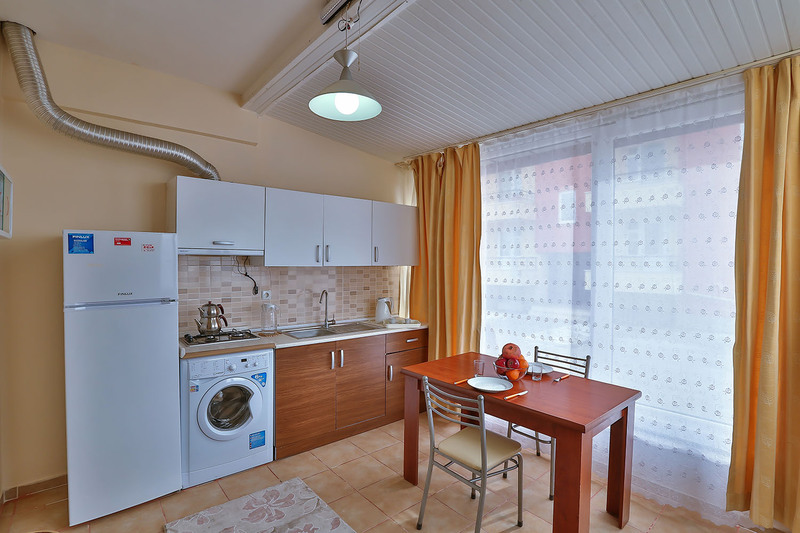 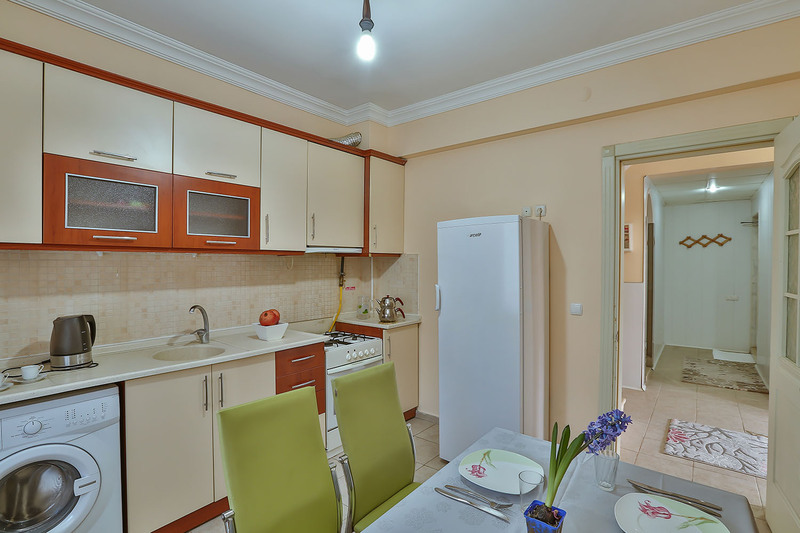 Kitchen (fully-equipped), Şömineli , Bahçe manzaralı yemek masası. 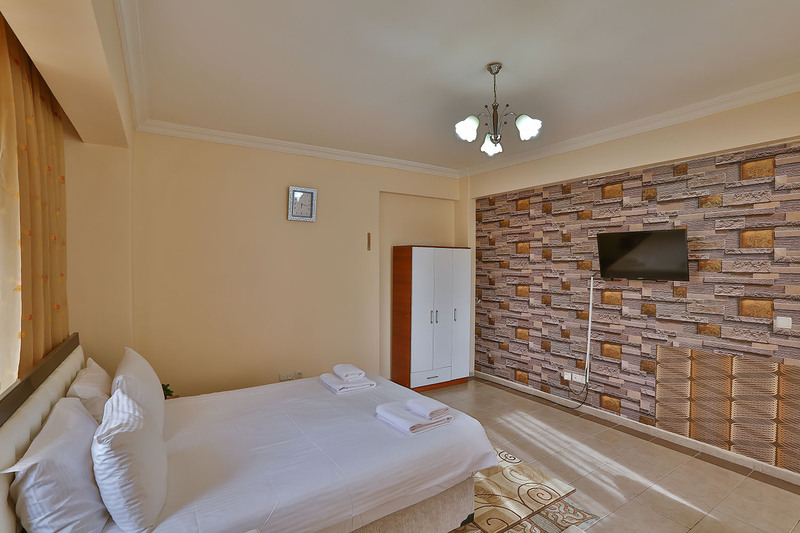 1 Bedroom with satellite TV (1 double beds), There is 1 Sofa bed. 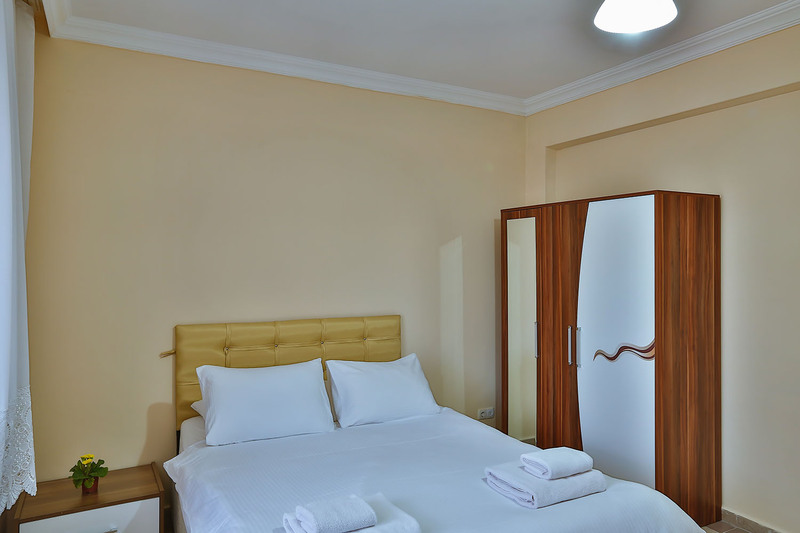 1 Bedroom (1 double beds), There is 1 Sofa bed. 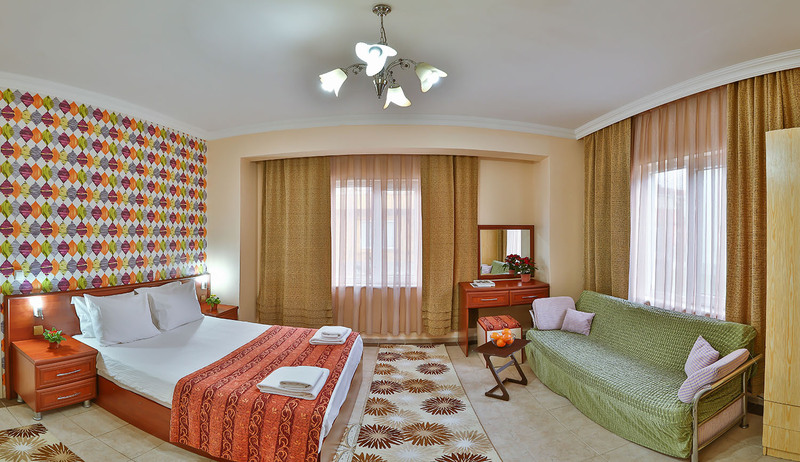 Hotel check-in time 14:30 Check-out time: 11: 30 is. 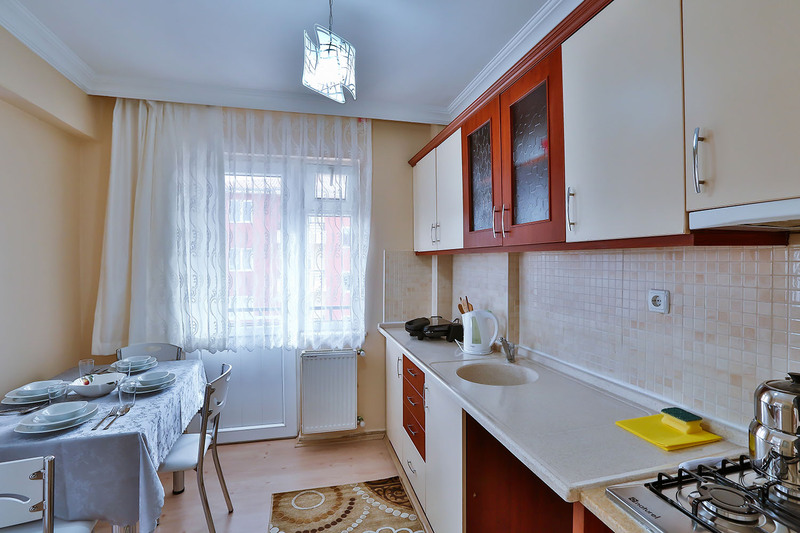 CHEF’S RECOMMENDATION : On your way back from the local bazaar, we strongly recommend you to taste the famous LOCAL DISH named KESKEK, which is cooked only in a few restaurants in downtown. 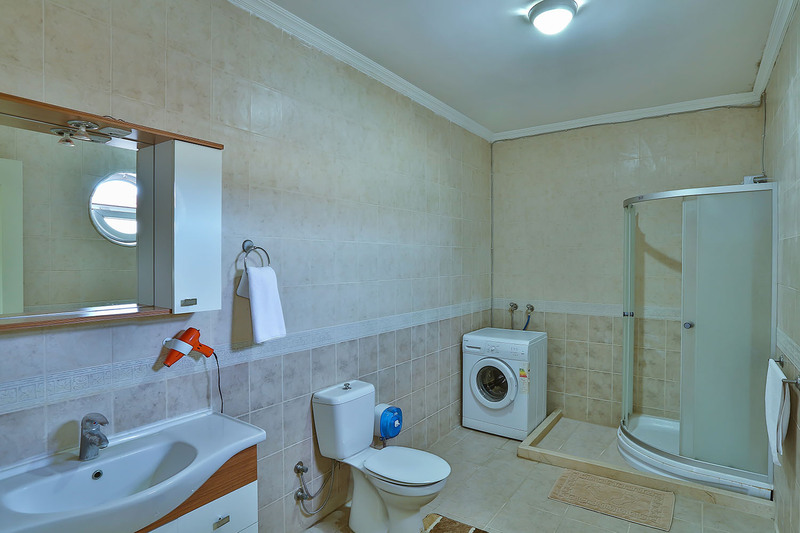 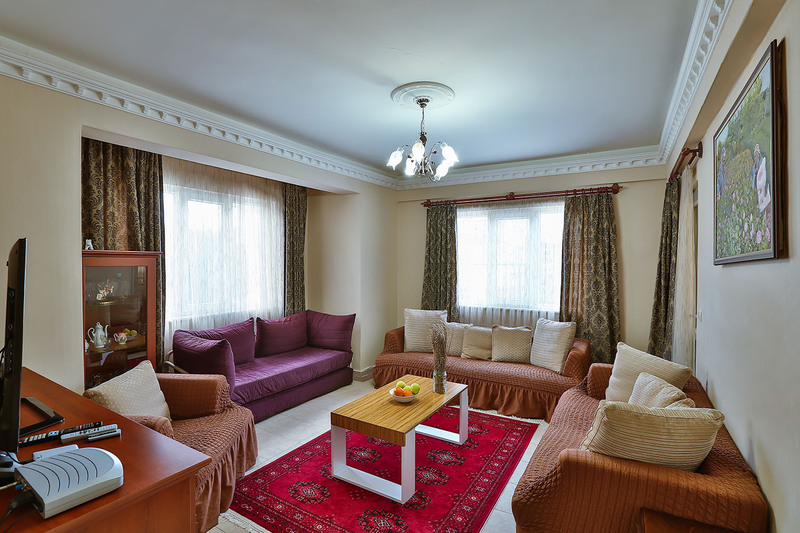 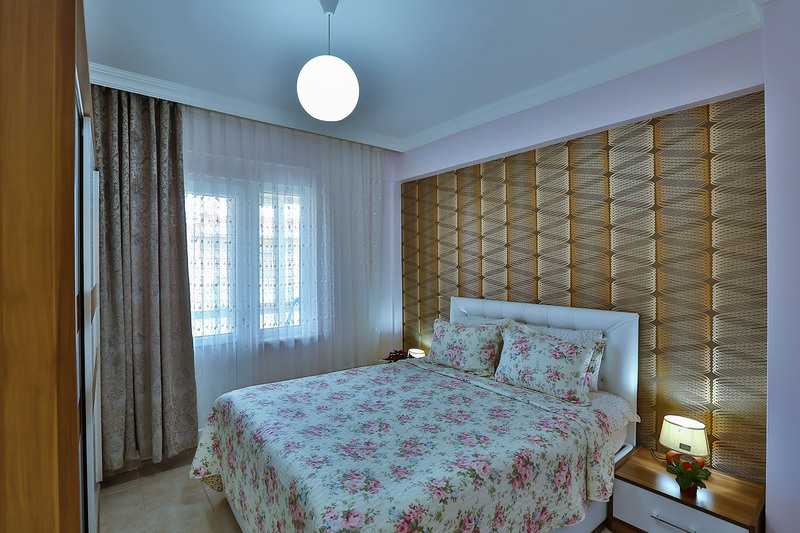 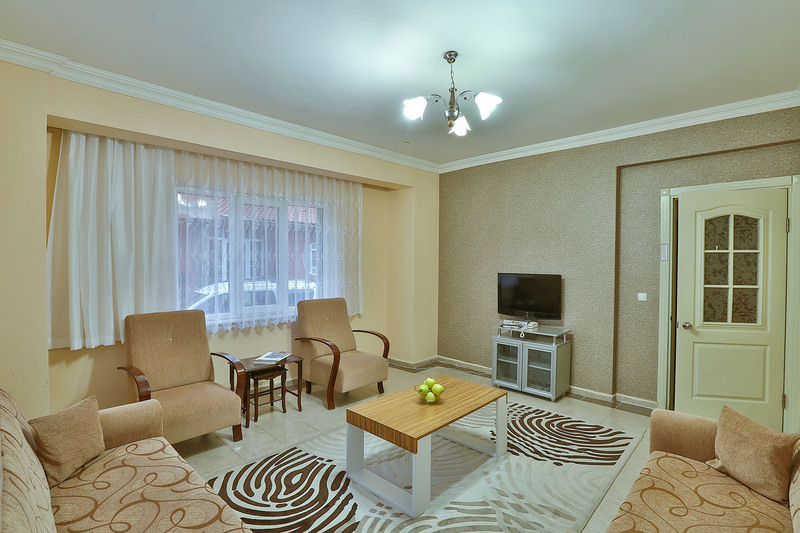 5 stars hotel comfort, Afyon most luxurious and comfortable boutique style Villas Thermal prepared. 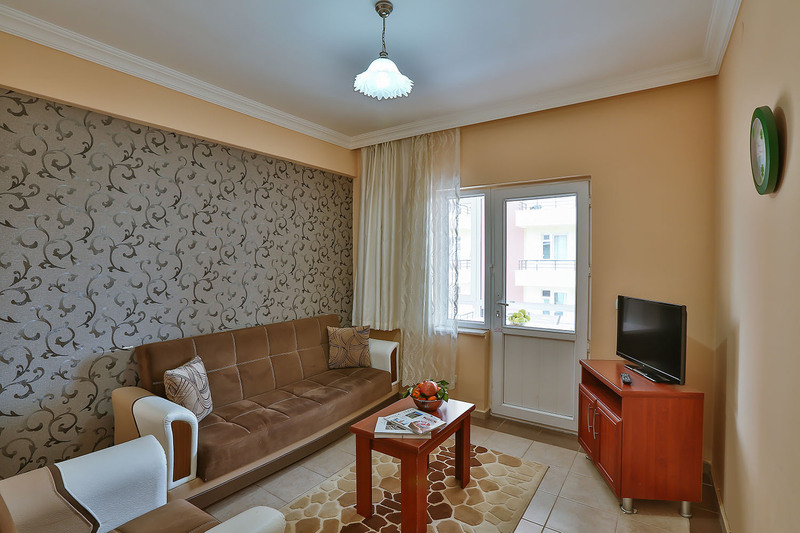 Your home in Afyon.